Great deals to Jersey up to -70% off To take advantage of these offers, join now for free! Find great deals to Jersey online with Voyage Prive; explore this magnificent island and experience a unique part of the UK. Jersey is that little British isle that's almost in France and, as a result, often has weather and food that other parts of the UK can only dream about. It is unique in so many ways – not least because place names are in French but everyone speaks English. Sterling is still the official currency (euros and the local currency are also accepted), despite the island being just 14 miles from France but 100 miles south of Britain. 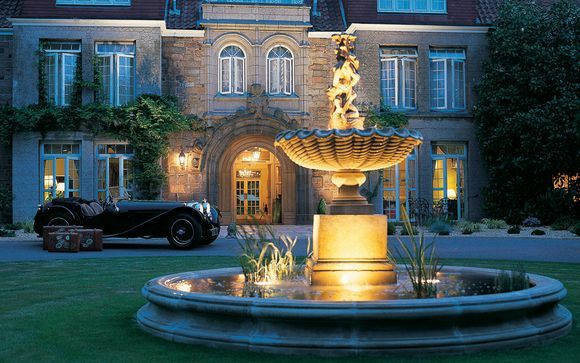 Its location in the English Channel means great deals are often available, whether you decide to fly to Jersey Airport or take a ferry to St Helier. Once there, be prepared to be bombarded by history – and to feast on the finest food, as British and continental styles compete for your attention. Jersey may be famous for its Jersey Royal potatoes and eponymous cows but island cuisine is a proper treat. Oysters from Grouville, lobster, crab, mussels and supreme scallops from Bouley Bay mean fans of seafood may find their nirvana here. Don't forget to try the local ice cream, made with creamy Jersey cow milk. If you're a foodie looking for fantastic Jersey deals, you have four – count 'em – Michelin starred restaurants to choose from. There are Michelin Bib Gourmand holders, AA Rosette winners and a huge number of places recommended in the Good Food Guide. Look out for the Jersey Food Festival in late spring, as well as cider and black butter celebrations too. If all that eating is taking its toll, fear not – you can walk and swim off plenty of calories. Take a trip to St Brelade's Bay beach, St Ouen's Bay or Plemont Bay, where the water is warm enough to enjoy for much of the year. 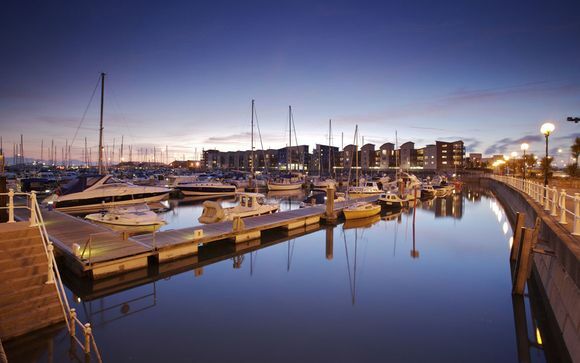 For some gentle exercise, take a stroll around St Helier’s harbours and drink up the history. If you are feeling more energetic, the island is made for walkers, and there are plenty of pubs where you can start and finish your walk with a local pint. Jersey takes its history seriously and it's worth spending some time marvelling at the island's forts, including the 16th-century Elizabeth Castle in St Aubin's Bay. And don't miss the Jersey War Tunnels, at Les Charrières Malorey, where the story of the German occupation in the Second World War is told. 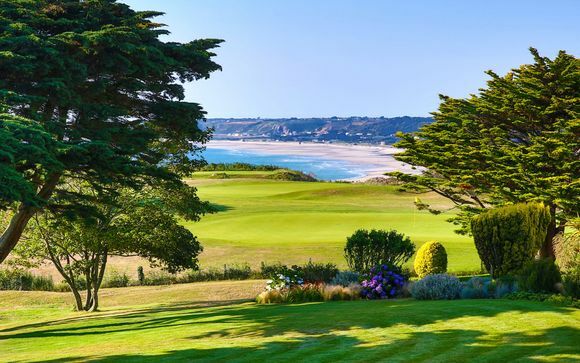 If this whets your appetite for a Jersey holiday, sign up with us – only members can take advantage of our handpicked Jersey holiday offers.